Head of Development for Iceland Supermarket, Neil Nugent, has been focused on sustainability in the launch of 13 new Iceland own brand plant-based products. The new range will be displayed in a special meat-free cabinet and made available from this September, and is set to be the largest supermarket range of vegan products. 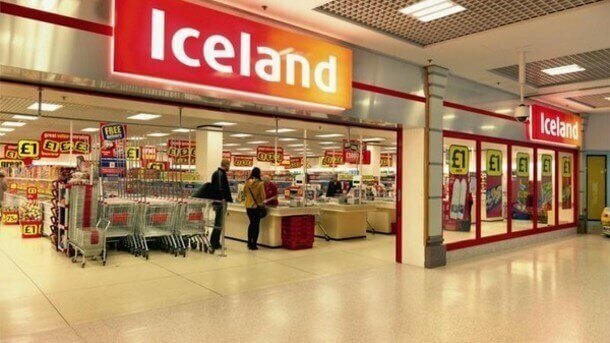 Iceland Foods Ltd is a British supermarket chain specialising in frozen foods, based in Wales and distributed in throughout the UK, Spain, Portugal and Iceland. 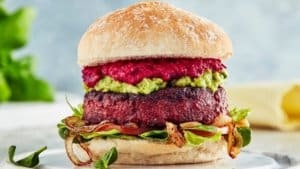 The news of this expansion into a dedicated vegan range comes after the enormous success of their ‘No Bull’ burgers, which were launched in April this year and have since outsold the Iceland Wagyu beef burger. “We are quite excited about it after the success of the No Bull burger, which has been phenomenal. It’s outselling our wagyu burgers and we’ve not advertised it, it’s all been social media,” says Nugent. The meat-free cabinets containing the 13 vegan products will appear in 900 Iceland stores from Monday 3rd September.